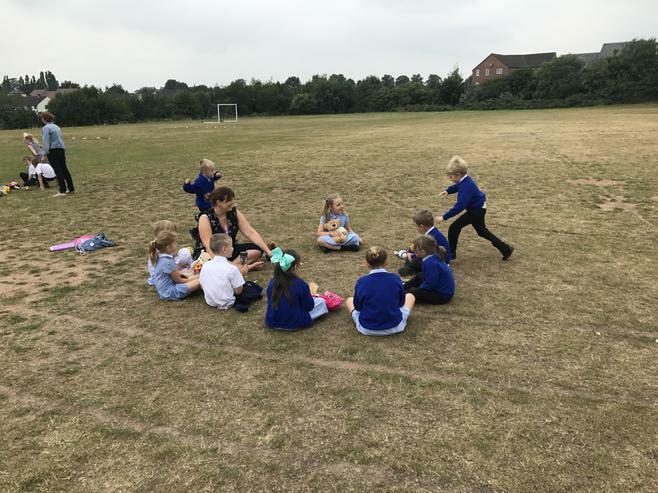 Good Egg Reward for Foundation and KS1. 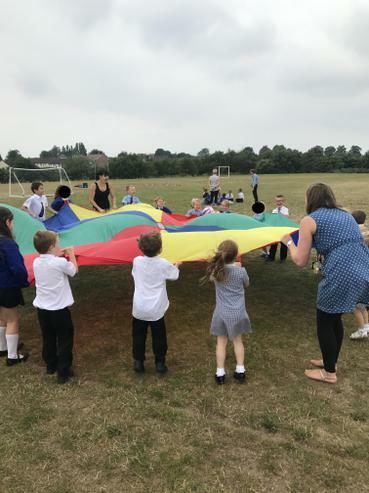 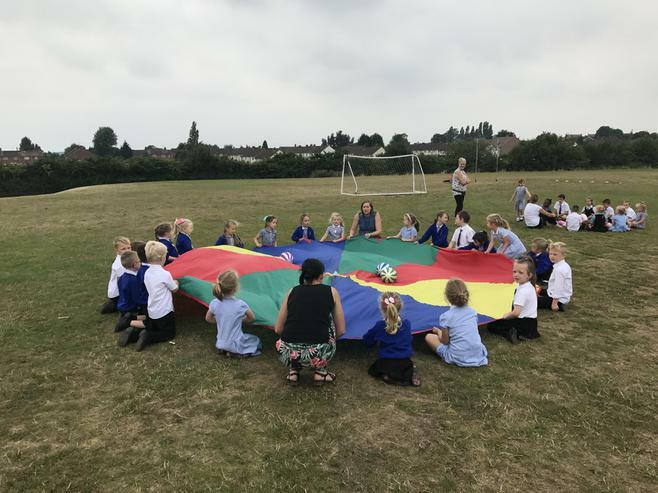 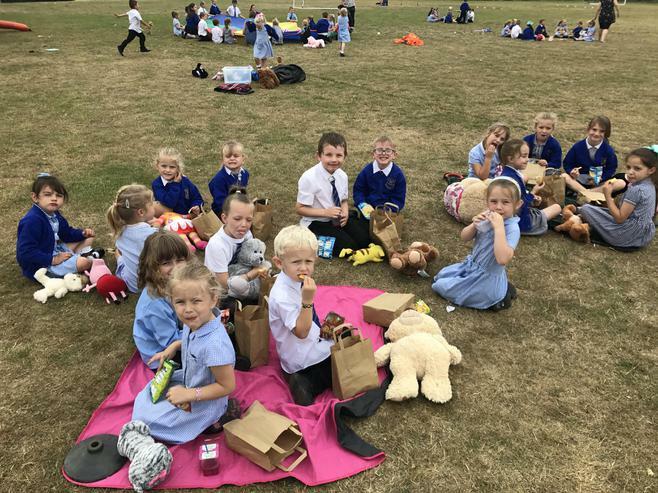 Teachers in the foundation stage and KS1, chose children who show consistently good behaviour, good attitudes to their learning, dress to impress, complete their homework to a high standard and have good attendance. 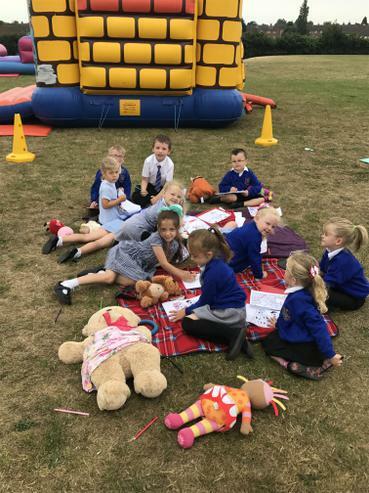 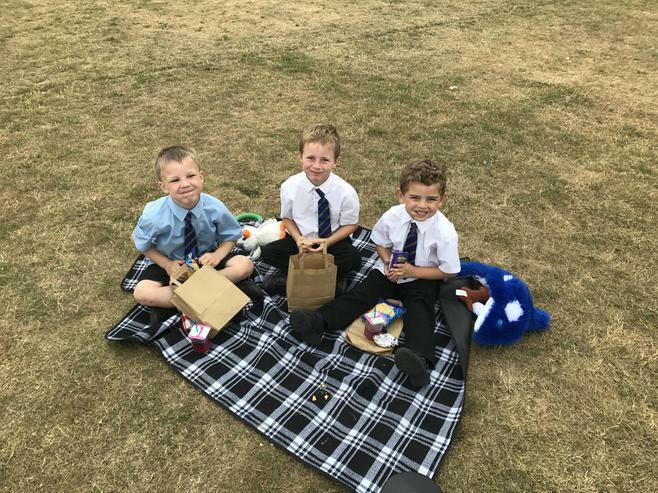 Today these children attended a teddy bears picnic with games and a bouncy castle to celebrate! 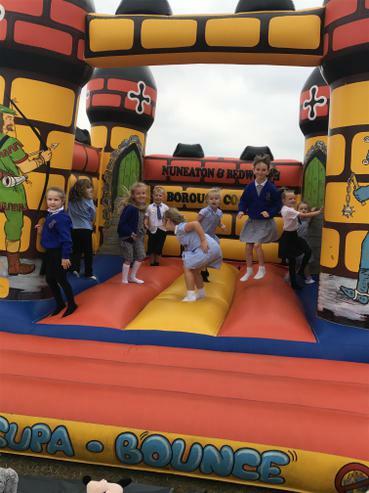 They all had a fantastic time.